When shoppers think of Land Rover, they may have very specific ideas about what the brand means. 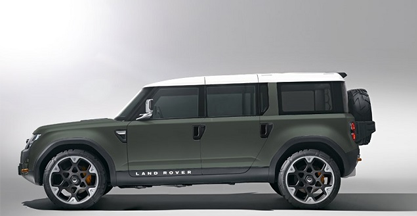 Fortunately, Land Rover is not a one-size-fits-all kind of SUV-maker. There are many varieties to suit different lifestyles. The most common threads are, of course, adventure, capability and luxury. These reviews put the spotlight on each member of the Land Rover family. When it comes to Land Rover, it's hard to call anything small. In this world, a compact SUV doesn't ask for much compromise. For instance, the affordable Discovery Sport has no problem seating five in its premium cabin. There are two extra seats if you need a third row. Land Rover provides sliding seats which allow second-row riders to maximize legroom when there's no one in the backseat. Call it compact, but don't it expect it to be a shrinking violet. It can tow 4,400 pounds. 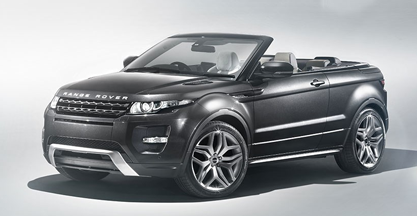 If you like the Range Rover but it's too big for you, the Range Rover Evoque can fit your needs. It's perfect for city drivers because it has a tidy size for tighter places. 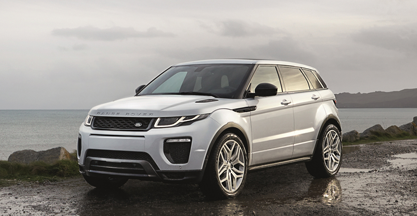 For those who want more fun in their SUV, the Evoque Coupe provides a sporty look for commuters and others on the go. Regardless of your choice, you can count on the SUV-maker to provide the latest technologies and most coveted amenities. Having become an icon, the Range Rover cannot rest on its laurels. Instead, Land Rover engineers and designers work hard to make sure this ride keeps up with the times. You will recognize its well-known silhouette. What you may not realize is how craftsmanship has worked to infuse beauty, durability and quality into every element. Big families or big haulers may want the long wheelbase edition. If hauling is important to your lifestyle, the Discovery may be the answer. 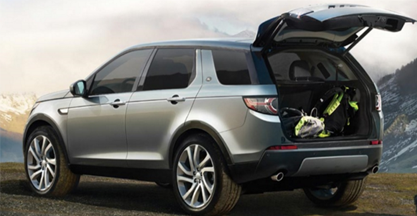 Generous cargo capacity meets clever stowage capability in this versatile SUV. 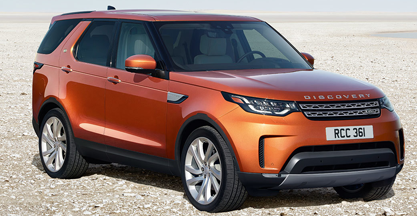 Both the Discovery and Range Rover offer Land Rover's most advanced all-terrain features. These two have high ground clearance plus serious water-proofing, letting them ford up to 35 inches of water. Few SUVs offer the style and substance of a Land Rover. 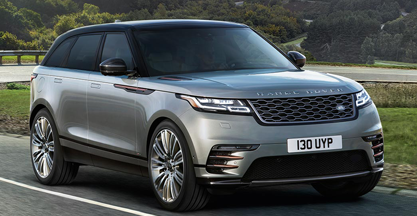 One of the newest is the Range Rover Velar. Aerodynamic styling and flowing lines transform the silhouette into a sexier design. Premium textiles and suede provide a distinctly different interior setting. Intelligent handling tools help you make the most out of its top powertrains. When it was introduced, the Velar quickly earned the highest Total Quality Score from the Strategic Visions annual study. Driving enthusiasts may like the Range Rover Sport SVR. The all-aluminum body structure lowers the weight and boosts the weight-to-horsepower ratio. 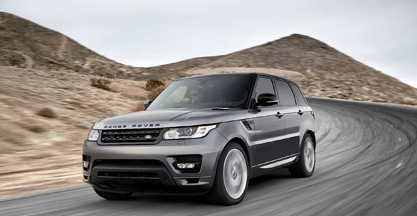 Equipped with an LR-V8 engine, the Sport SVR generates 575 horsepower and is the fastest Land Rover ever. Advanced technologies provide the latest dash entertainment. Safety is emphasized throughout the fleet with the latest innovations in crash protections and avoidance. 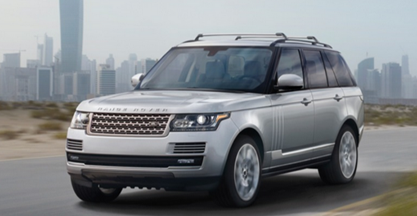 The many styles of Land Rover are available now at Land Rover Southwest Houston. After you check out these reviews, check out your favorites in person. A test drive is a fun way to continue your research.